Este é um produto restrito e pode ser ativado e jogado APENAS na Canada, Estados Unidos. Terrorists are a threat to people everywhere in the world. 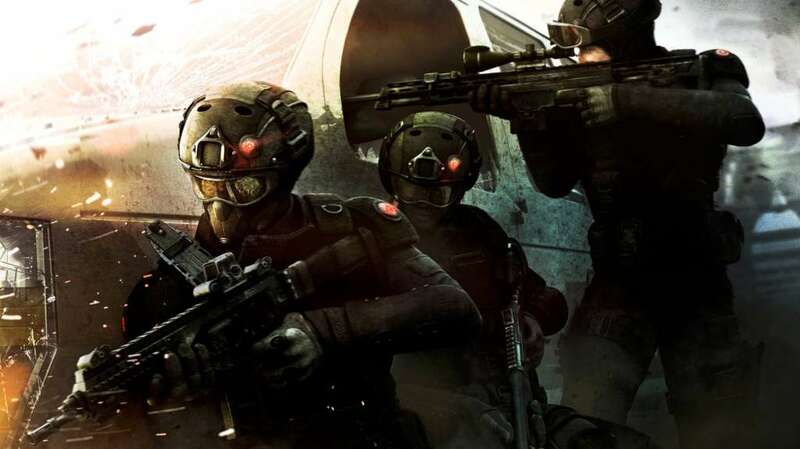 That's why elite soldiers from the best Special Forces units are teaming up in Tom Clancy's Rainbow Six Siege. You've played FPS games before, but this is a new experience altogether. Ubisoft, the creator of the legendary Tom Clancy video game series, is renowned for their attention to detail. 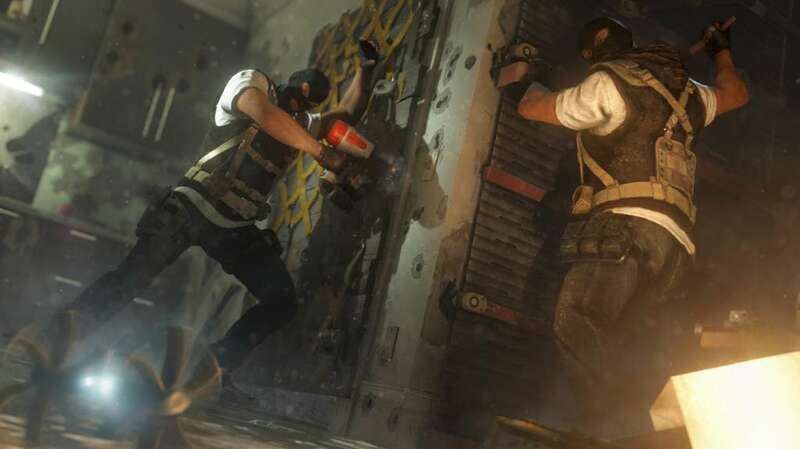 In Rainbow Six Siege you'll really feel the action because whatever you think of doing you can do. Play through intense scenarios within detailed, destructible environments and see for yourself. Buy Tom Clancy's Rainbow Six Siege and raise your gaming expectations. 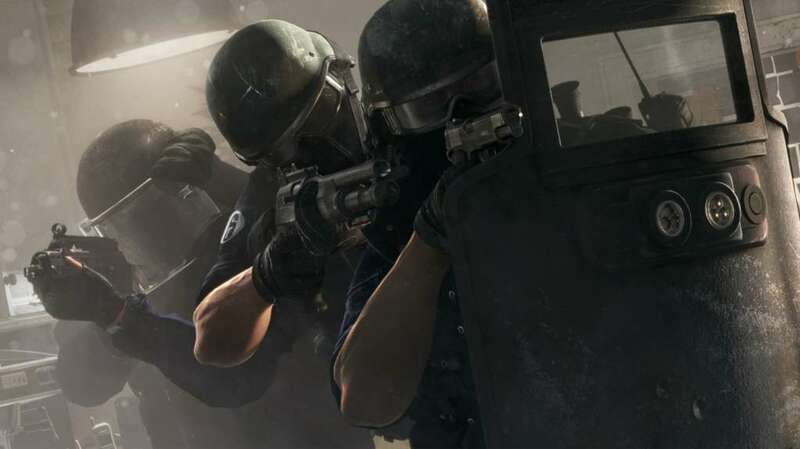 Counter Terrorism - In Rainbow Six Siege you will choose from a variety of skilled Operators to play as. The British SAS, the American SWAT, the French GIGN, and the Russian SPETSNAZ are just a few of the options. Train your skills in single-player Situations to learn what the game is all about. Test yourself in the PvE Terrorist Hunt mode with other Operators. Once you're comfortable, go online and play both sides of the Siege in PvP matches. 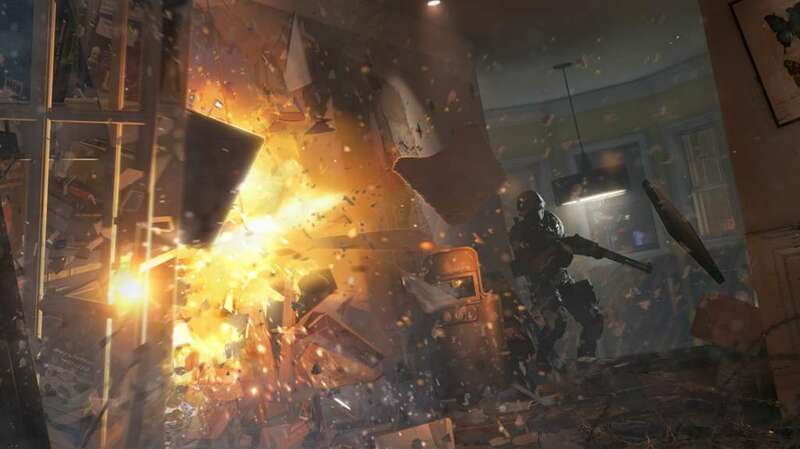 Strategic Destruction - Rainbow Six Siege gameplay is all about controlling your environment. Defenders can fortify their strongholds with traps and defensive systems to counter the assault. 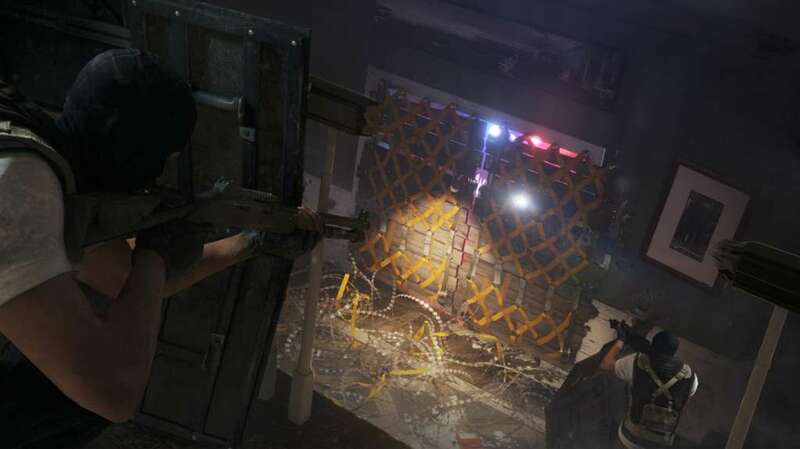 Attackers can set explosive charges and smash through walls to create new lines of fire. In this game you need to use your mind and your weapons to succeed. A drone, one of the available high-tech tools, is only as good as its driver. Rainbow Six Siege offers you an incredible level of freedom and control along with an intense combat experience. 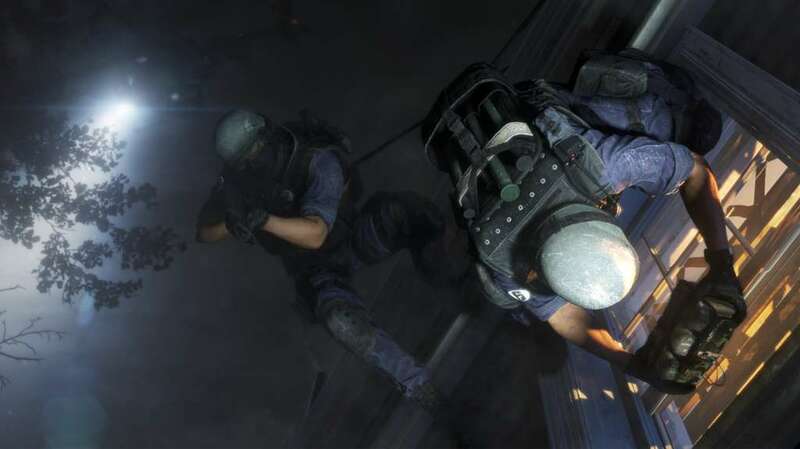 Global Competition - Tom Clancy's Rainbow Six Siege is a worldwide game. Each different map features an exotic location and the Operators come from many different nations.This game reflects the true diversity of gaming by focusing on many different places and people. But, most of all, Rainbow Six Siege is recognized as a globally popular eSport! You can watch the best pros play in exhibition matches and tournaments to learn how to truly master the game. Join the community and forge the toughest team around. Click "Manage Account" and sign in with your Sign-In ID(E-mail Address) and Password. Click on "Redeem Prepaid Card". Enter the code printed on the voucher or PlayStation Network Card and click "Continue". If the code is valid, you will be presented with a description of what the code will deliver to your account. Press "Redeem..." button to add the item or funds to your account.